"I should have never traded the red shoes for a pack of cigarettes". So very true, my Dear Thomas!!!! When my youngest daughter and I taking our return flight from NY to VA back when she was only ten...I got up to the counter and I was told that our flight was cancelled because of weather. Now, mind you, it was sunny and beautiful in NY so we were a bit confused. The scheduling person at the counter was getting a LOT of flack from other people, I just said..."Man, I KNEW I should have worn those red shoes." He said, "Ma'am?" 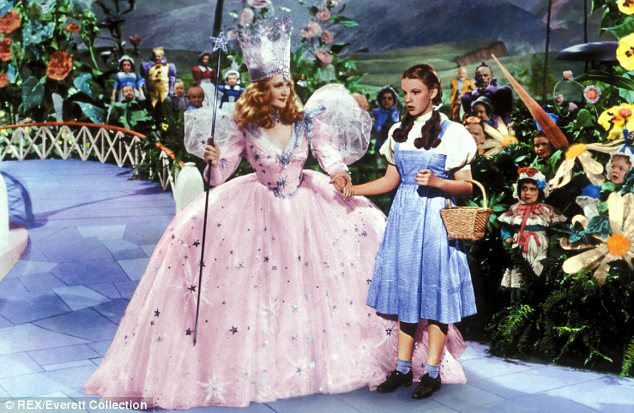 I said, "you KNOW, the ones that you click your heels together three times and say there's no place like home." He threw his head back and laughed and upgraded us to first class for the flight the next day. He told me I had made his day. It was the FIRST and LAST time I ever flew First Class and we ended up getting stuck in Atlanta overnight. Not my favorite trip but I always think of those red shoes. I LOVE having that POWER. LOVE has the power. We just sometimes can pass it forward!